Andesite Stone Tiles Indonesia is Famous Stone Tiles in the World. Andesite Stone Indonesia has special characteristic from Other Natural Stone Tiles. Andesite Stone Indonesia was form by High Temperature in Volcanoes Location. With Form By High temperature make Andesite Stone Indonesia can Survive for Long time, from all condition and has greater hardness. Grey Andesite Stone Indonesia is greater Andesite Stone Tiles. 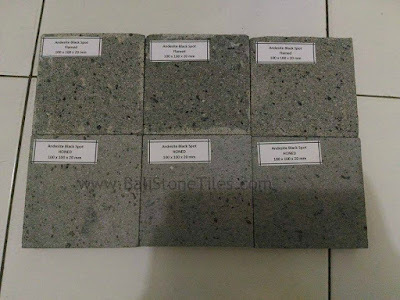 We can Found Grey Andesite Stone Indonesian in Java, Indonesia. 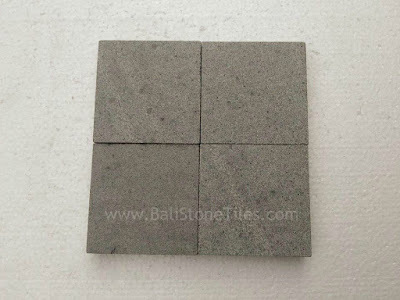 Grey Andesite Stone Tiles has Little Black Spot with Elegant Dark Grey Color. Grey andesite very Great to applied for Wall, Floor. etc. This Great Andesite can Finsihing to many Size and Shape. with Right Finishing and Size coresponding with Design, we will get Grater Design for Our Building. 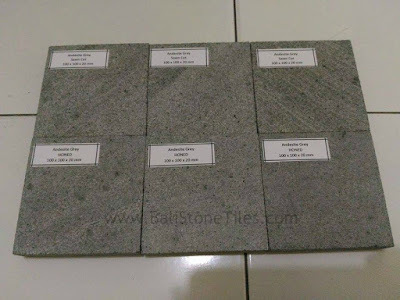 Andesite Stone with Black Spot has more Black Spot from Grey Andesite Stone Indonesia. 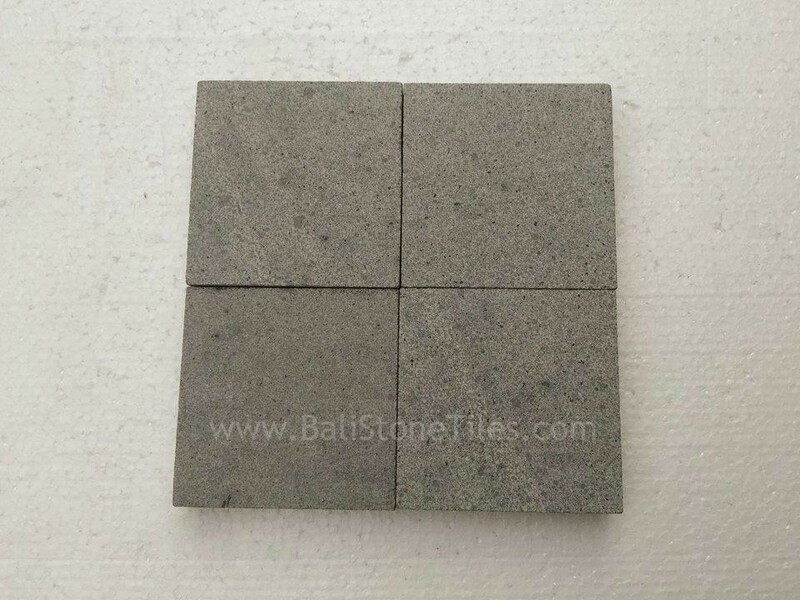 Andesite Black spot Stone Indonesia is great for Design need black Spot Tiles. We can Found Andesite with Black Spot Stone Indonesia in Luxury and Comercial Building like Hotel, Mall, Office, etc. This Look Amazing applied Black Spot Andesite for Our Building. We can Applied Andesite Blackspot For Wall, Pool Deck, Pool tiles, Floor, Stairs, etc. Black Basalt Andesite was form by High Temperature In volcanoes. Black Basalt has Black Dark Color and Little different substacne from Andesite Grey Stone. Black Basalt commonly has ver high hardness and very low water Absorption. 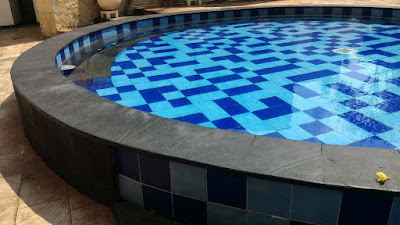 With that Condition Black Basalt can applieed to Pool Tiles, Pool Deck, Wall, Floor, Stairs, etc. 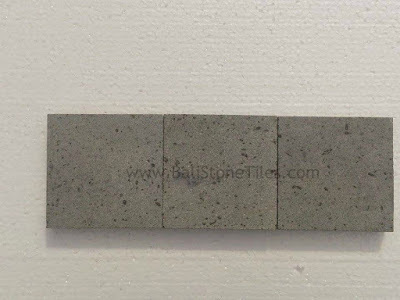 This Basalt Stone will survive for long Time because this Stone Produce from Natural Stone.